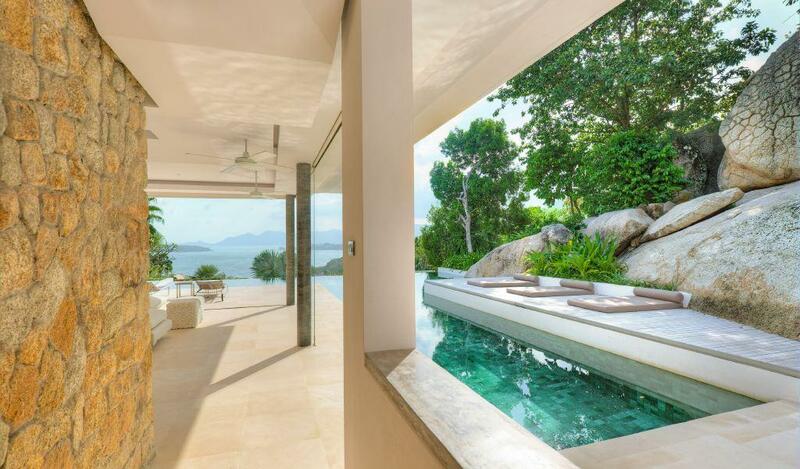 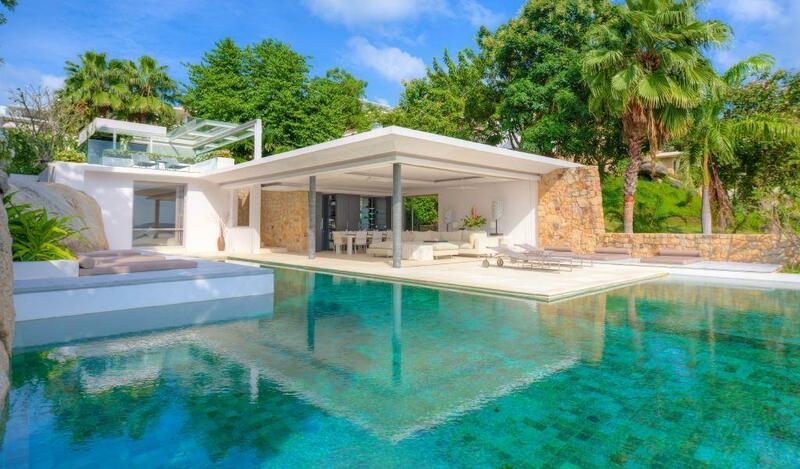 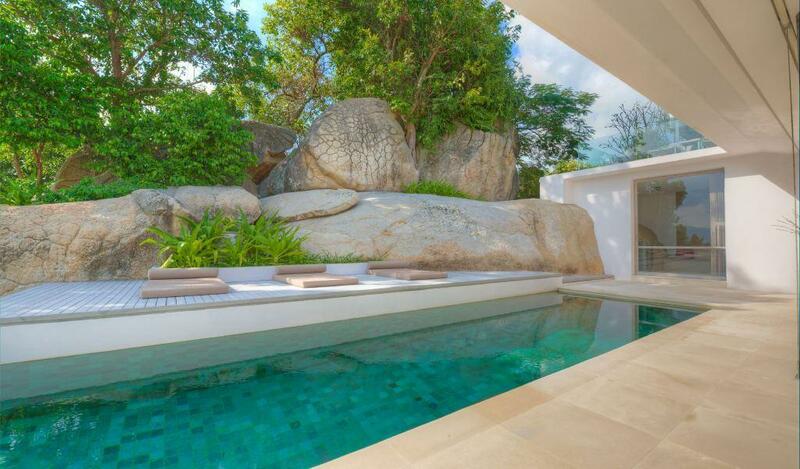 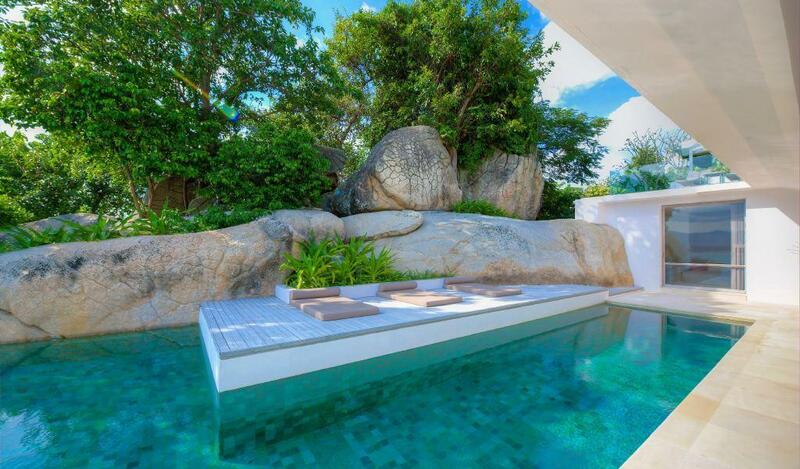 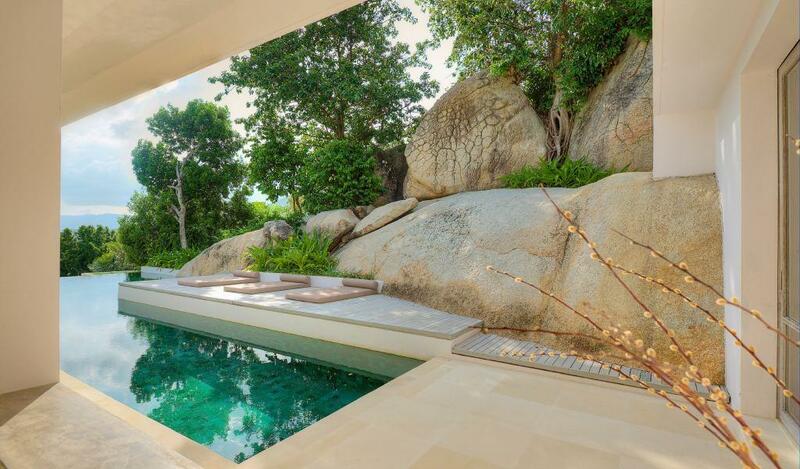 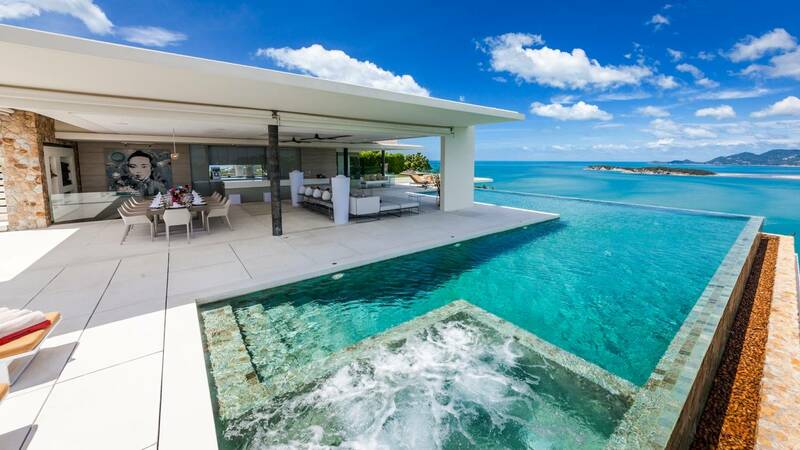 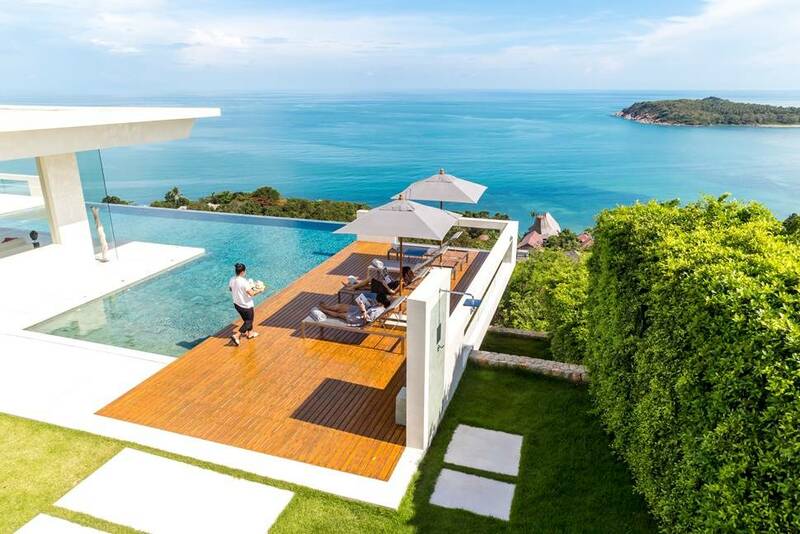 Rock Boulders: For a true appreciation of the landscape, this villa incorporate original rock formations into the design. 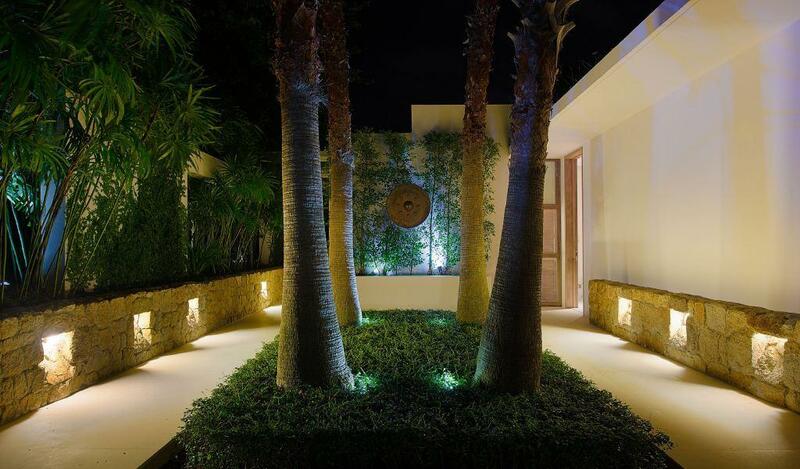 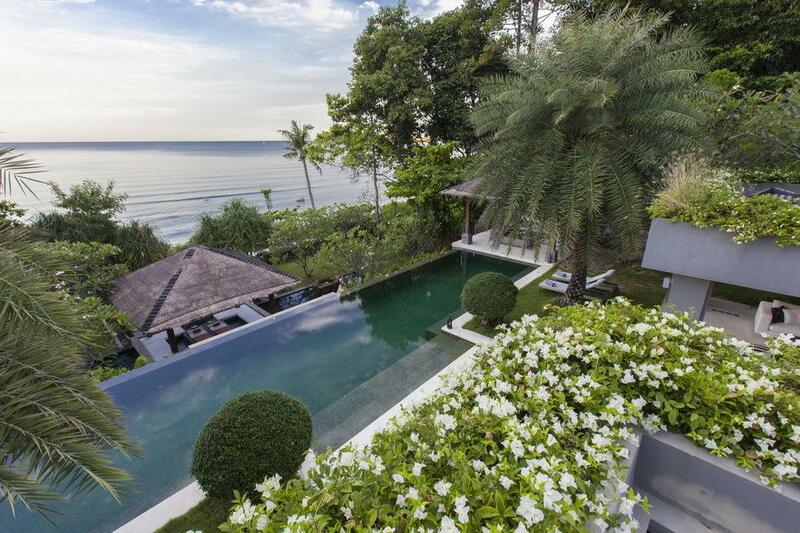 Plant Life: The design of the villa utilises indigenous trees originally found on the land before building. 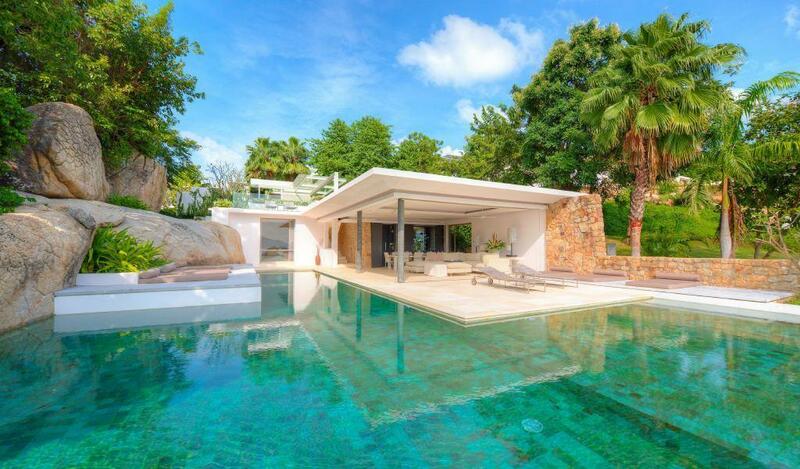 Lanscaped Roofs: Designed to offer a sustainable cooling mechanism and also ensure the estate blends into its surroundings.